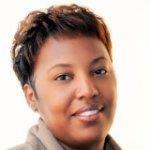 I currently have two business related books to be released in 2014. I have recently introduced, The Essential Package, and Success Principles as part of my business coach programs as well as two books coming out in 2015! More proudly is my online course: Business+Mindset= The Essential package accompanied with the companion workbook! 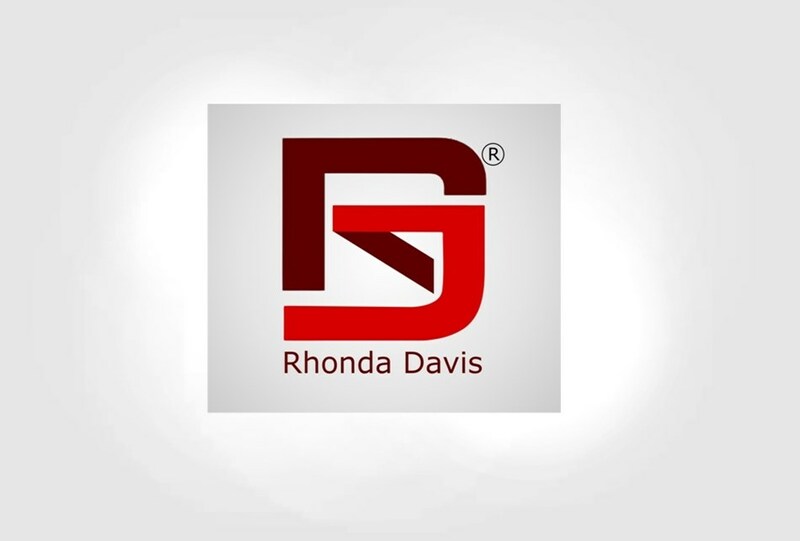 Please note Rhonda Davis will also travel to East Saint Louis, Lovejoy, National Stock Yards, Venice, Madison, East Carondelet, Dupo, Granite City, Belleville, Caseyville, Collinsville, Fairview Heights, Columbia, Florissant, Millstadt, Saint Ann, Bridgeton, Hazelwood, Maryville, Edwardsville.